David Rohl, the main "expert" behind Patterns of Evidence: Exodus, has now responded to my critique. His response is in the comments section of that link. My critique has clearly touched a nerve. I was hoping he would come armed with facts that would definitively refute my evidence, but he came armed with speculation. I address some of his specific responses here. 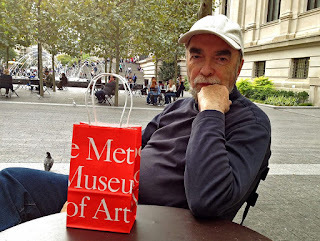 Note that Rohl does not deny that there are no Yahwistic names in the Brooklyn Papyrus. We know that there are different traditions as to when the name Yahweh was first known. 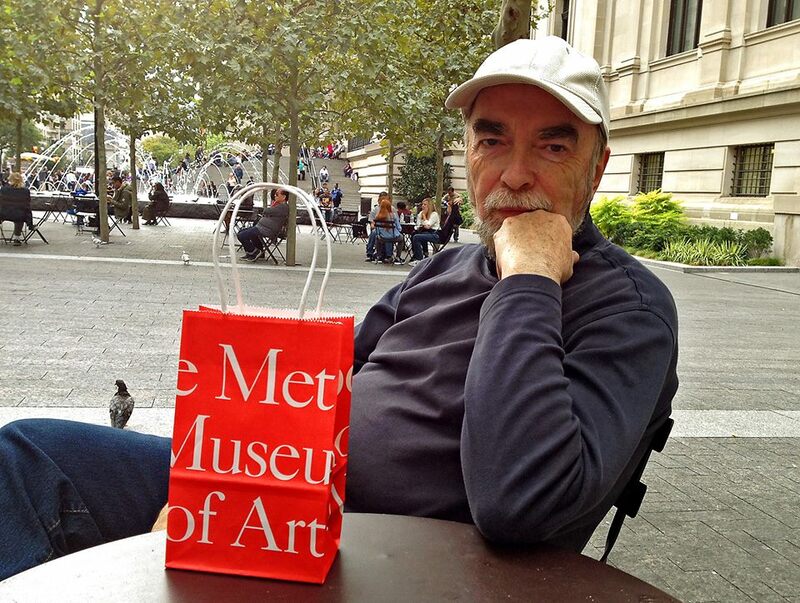 Rohl simply picks and chooses which narratives tell the true history of when that name was first used or revealed. Aside from avoiding what I said, it is actually Rohl who does not believe what the Bible says. Rohl chooses to believe that the name was revealed to Moses (e.g., in Exodus 6:3ff), but chooses not to believe that it was used since Genesis 4:26 and by other pre-Mosaic figures. Rohl missed the point here. The problem is not that there are Canaanite theophoric names. The problem is that there are Canaanite theophoric names, BUT NO YAHWISTIC NAMES that would be distinctively Israelite. So, please Dr. Rohl, don’t give us names any West Semite could have as proof that these are Israelite names. That is why his appeal to a "mixed multitude" will not work. If it were mixed, then why don't we have both Canaanite theophoric names AND Yahwistic names? I did not say that Rohl thought ALL the slaves in Egypt were Israelite. Rohl never produces a quote from me to that effect. I claimed that he has not proven, on the basis of the names in the Brooklyn Papyrus, that ANY of these slaves were Israelites. Big difference. Rohl is again confusing cognate names with “identical” names. Those are names any West Semite could have, and does not prove them to be Israelites, which is what Rohl is trying to do. False. What I claimed is that the name Rohl claims is the same as Menahem in the Bible can be found among non-Israelites at Ugarit. Therefore, Rohl needs a name that is distinctively Israelite to prove that Israelites are in the Brooklyn Papyrus. The fact that Rohl cannot seem to grasp this point shows how weak his argument is. Rohl also assumes that I should accept his New Chronology. I can offer more details later as to why this New Chronology is built on a plethora of linguistic and historical nonsense. The fact that there is only one Mittelsaal House does not change my objection. Rohl has not shown that Jacob lived there or would live there. Rohl states in the documentary that is the type of house in which Jacob would live without any specific archaeological evidence of any prior houses in which Jacob lived. He already is assuming, without any other evidence, that Jacob comes from North Syria. So, yes, if I found only ONE cabin in Illinois it would still be absurd to say that it must be Lincoln’s cabin because that is the type of house which Lincoln would have built, given where his ancestors came from. 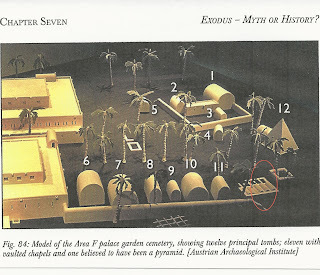 RE: "Avalos’ argument that Jacob lived in a tent during his semi-nomadic years in southern Canaan is equally ridiculous, since, when Jacob settled permanently in Egypt's delta, he would have required a mudbrick house, not a tent, and would likely have chosen this ancestral design from north Syria (where he continued to have family contacts)." 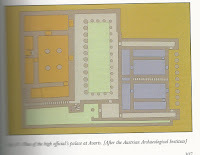 Rohl offers no proof that Jacob "settled permanently" in Egypt’s Delta, and Rohl offers no proof that Jacob would have “required” a Mittelsaal house to live in the delta. There were a variety of house styles in both Egypt and in Syria that could have been chosen. What Rohl alleges is like saying that if a shepherd settled permanently in Washington DC then that person MUST have lived in the White House. Rohl is backpedaling now. He clearly made a link between the twelve tombs (or “graves” as he called them explicitly in the documentary), and the 12 sons of Jacob. 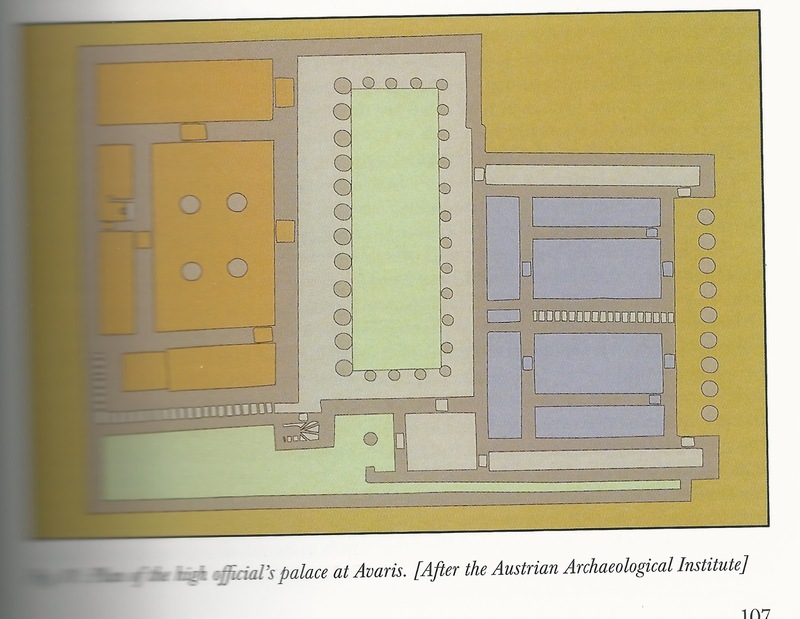 But Rohl still fails to explain that one or more of those 12 tombs had both male and female remains. On the other hand, he NOW tries to tell us that the OTHER non-"main" tombs/graves were for wives, sisters, and children. He also does not explain in his response why all the tombs are not all from the same stratum. It was Rohl who used that illustration to support his claim for a link between the 12 tombs and Jacob's sons. Bietak is not the one who only singled out 12 tombs in that photo to link them to Jacob's sons. As one can see, these are poor responses to problems that I have raised. 1. Do you believe the Bible is historically correct when it says that people began to call upon the name Yahweh in Genesis 4:26? 2. Were you incorrect to state that “no bones” were found in the tomb you attribute to Joseph? 3. Why did you not disclose in the documentary that Bietak assigned a date of about 1700 BCE to the mass grave you said reflects the 10th Plague, and would be at about 1450 BCE in your chronology. 4. What specific edition of Ipuwer are you quoting on p. 151 of your book, Exodus, in the section relating to the death of the firstborn? Why single out 12 columns? 5. Why did you attribute any symbolism to the 12 columns in the "façade" when the building has many more columns? 6. Why did you say that the name on the cuneiform tablet was “identical” with Jabin when the actual name is Ibni, and may not even be from the same Semitic word root? 7. Why doesn't your "mixed multitude" have BOTH Canaanite theophoric names AND Yahwistic names?